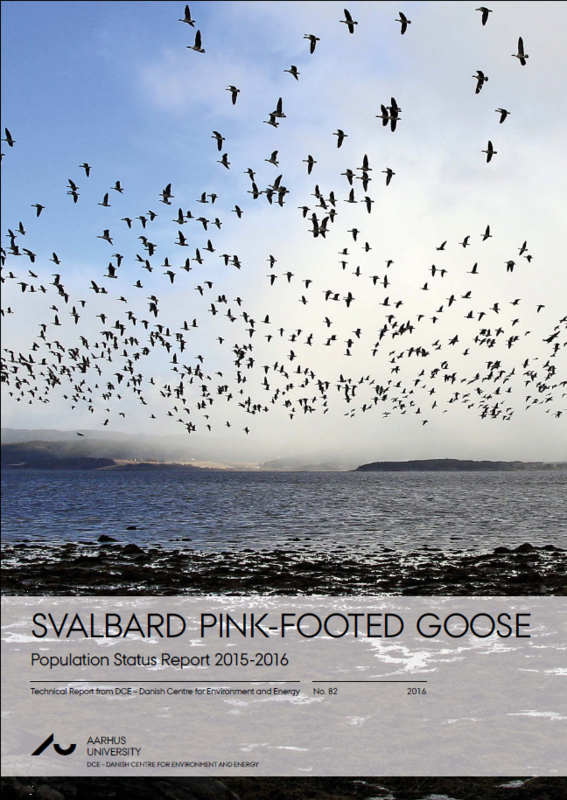 For more details about the population estimate please see the 2015-2016 Population Status Report . The Danish Centre for Environment and Energy (DCE) has published a press release (in Danish) with commentary on the population status and its implications for the 2016-17 hunting season in Denmark. The press release can be found on the Aarhus University DCE website here . An English summary of this press release can be found here .